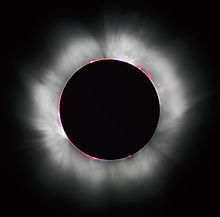 Solar Eclipse 20 March | Sally Ember, Ed.D. Geh. I’m going to be working (stuck indoors) that day, which means I’ll probably miss it. Too bad! My problem is that I forget to look!